This week we are working with Mr Aquarius's chart. He kindly offered it for discussion. He asked for me to talk about his present transits. 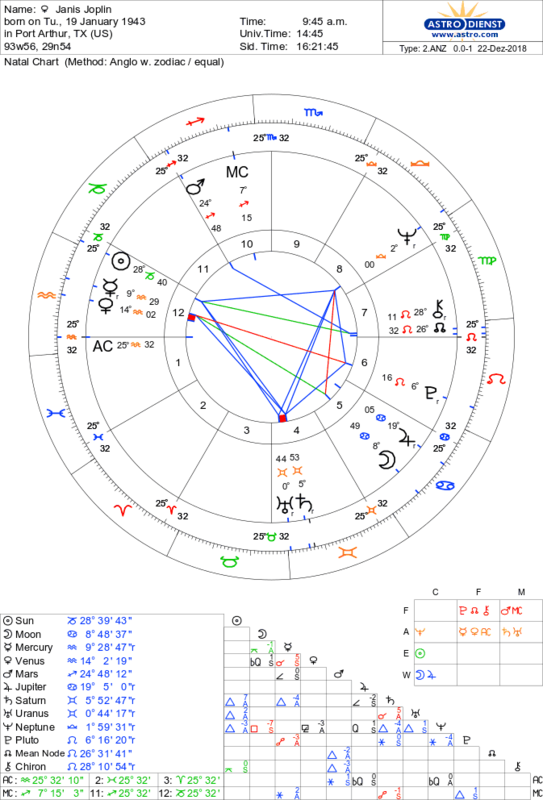 This week I am using the chart (with permission) of a podcast listener and client: Mr Capricorn. He's made the decision to change his job and run his own business. Note the Ascendant, Sag, Sun Cap 2nd and Moon Aqua 2nd too. This week we are covering something that everyone wants to know about: Their finances. 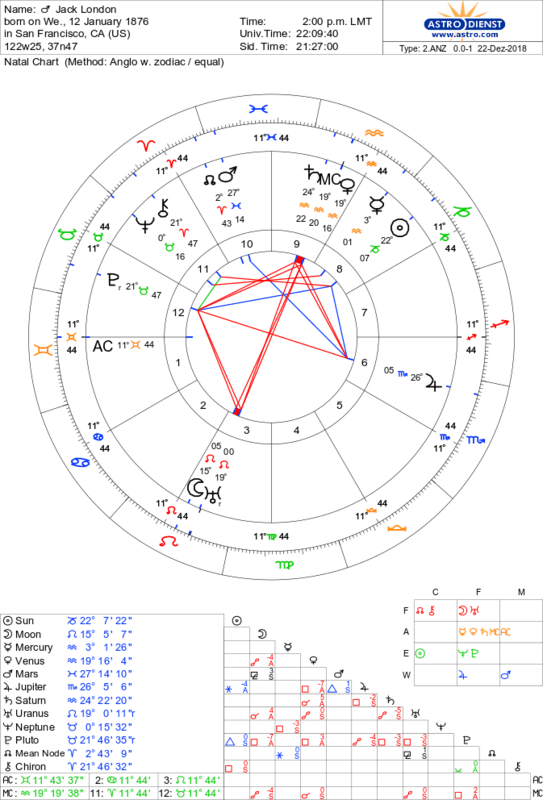 So I thought I'd share with you the charts of some (very) rich people. Obviously I can't share the chart of someone who is very poor....but I have worked with people where this is the case. This week I'm covering the three planets that are in their 'natural homes'...and what this means for YOUR chart and YOUR sign.